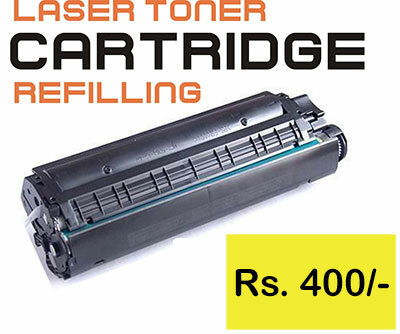 Low cost but high quality compatible toners cartridges for various printers like HP Canon, Brother, Samsung and Xerox etc. Print Quality as par with OEM - RCC supply best comptible cartridge from leading manufacturers without compromising your print quality at a fraction of price as compared to OEM or refill ones! Great Saving on Total Toner Cost - We offer comprehensive print fleet management solutions to provide you with the comfort of printing economically which starts with buying top-class recycled printer and copier toner cartridges available at a price as low as 40% of the total toner cost of the original printer cartridges. 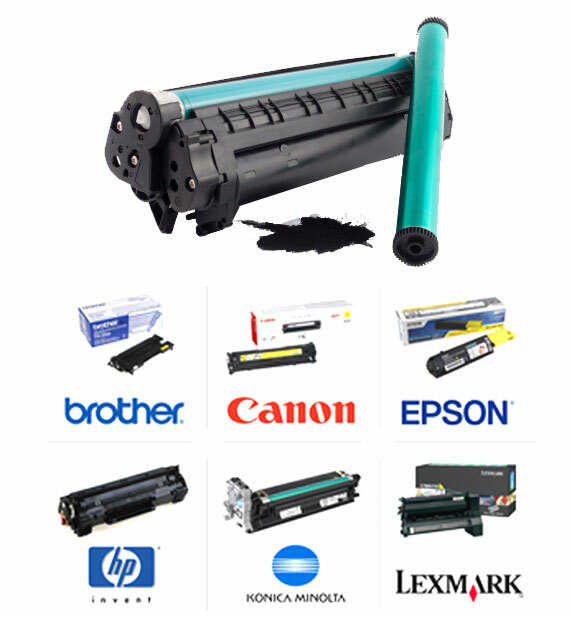 Highly Compatible - We offers wide spectrum of Laser printer toner cartridge highly compatible with all popular OEM brands available in market like HP Canon, Brother, Samsung and Xerox etc. Perfect Matching - We ensures perfect matching of all main components of cartridges viz OPC Drums, Toner Powder, Magroller, Blades etc. Highly Durable - We ensures best comptible cartridge is highly durable. So we Provide Life Time warranty.